Freelance video production for theatre; filming productions using three or more cameras, and editing after the event, producing a finished product including full credits, on DVD, single or multiple copies. The most common filming arrangement is three cameras; camerman-operated at stage left and right, with one static full shot from the centre. 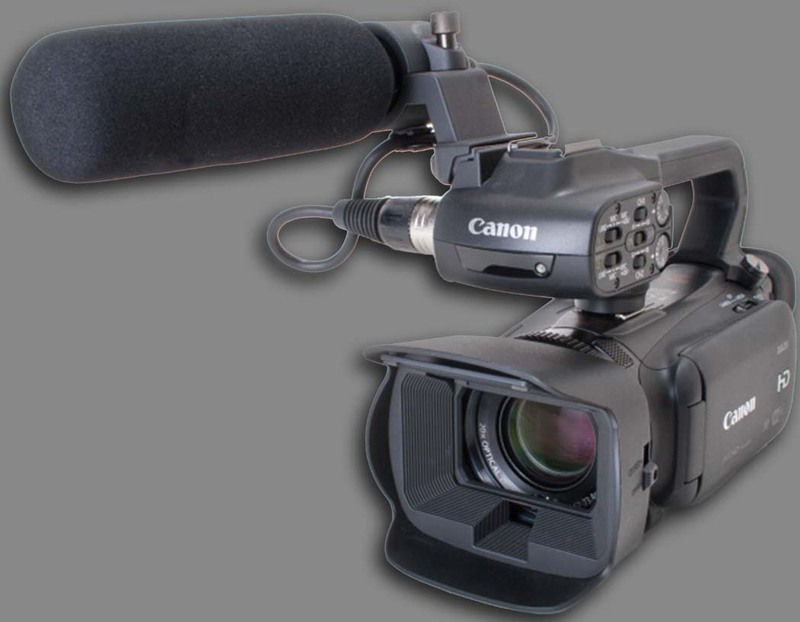 Additional cameras are used if and when necessary or requested. Alternatively filming can be done more simply with one single camera if preferred.